(MENAFN - PRLog) Victory CRT Rototiller with Kohler® 196cc Engine Gives Wholesalers and Retailers a New Option in the Rear Tine Tiller Category 1 2 3 4 5 Earthquake Victory Rear-Tine Tiller Cultivator with Kohler Engine Kohler engine delivers plenty of power to the Victory's counter-rotating tines The Victory's instant reverse for greater control even in tight spots Victory's big, air-less wheels never go flat and provide exceptional traction Earthquake will exhibit the Victory at the National Hardware Show, Booth #11047 CUMBERLAND, Wis. - Feb. 7, 2019 - PRLog -- Earthquake®, manufacturer of outdoor power equipment for the rural, residential and light commercial markets since 1960, announced the re-introduction of the Victory™ Rear Tine Tiller . The Victory delivers the power of larger tillers in a more compact and controllable size. New for 2019, the Victory is now available to distributors and retailers with a Kohler® 196cc engine. 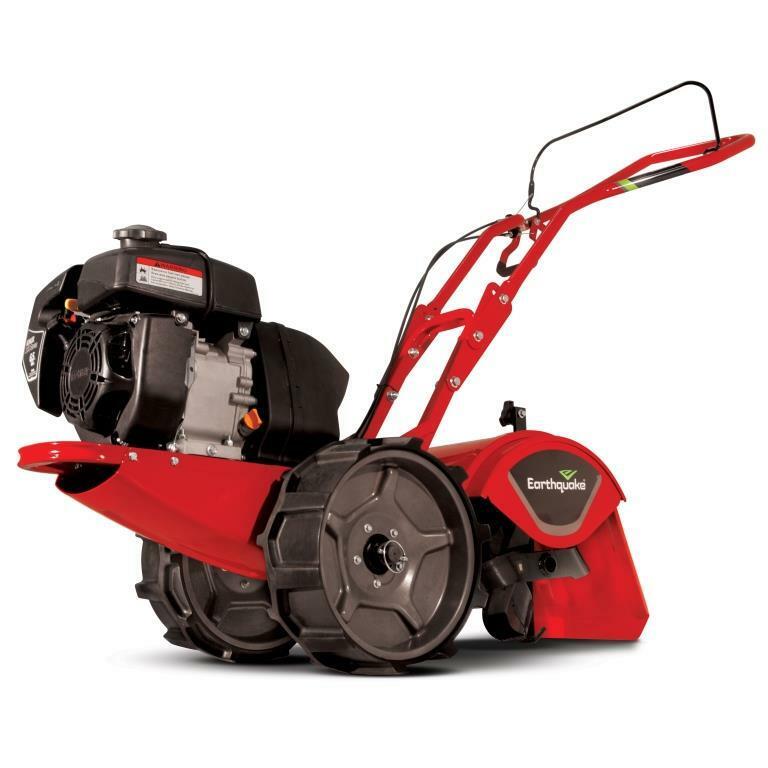 "The Victory is both innovative and proven," said Noah Marach, project manager, Earthquake , the lawn and garden division of Ardisam, Inc. "With the optional Kohler engine, the Victory offers a great value in the rear tine rototiller category, which makes it a profitable addition to wholesalers' and retailers' product lineups." Earthquake, the lawn and garden division of Ardisam™, started in 1960 in a small metal fabricating shop in the town of Cumberland, Wisconsin. Earthquake is an authentic brand of purpose-built outdoor power equipment for the rural, residential and light commercial markets. Earthquake builds power tools for gardeners to get big jobs done easier and faster, and for landscapers who need premium performance at a sensible price. Power up with Earthquake Ground Breaking Outdoor Power Equipment at www.getearthquake.com .